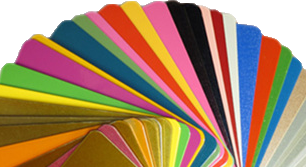 e-mails sent to notify you about ChinaPowderCoating.com activity and promotional offers. This Policy covers only information and data that is collected through this Resource and no other web Resources that may be linked to this Resource; nor does this Policy apply to practices of companies that we do not control or to people we do not employ or manage.By accepting the Policy during visiting ChinaPowderCoating.com, you expressly consent to our collection, storage, use of your information. sending accounting documents to you in pursuance of an oral contracts with Us. ChinaPowderCoating.com is located in the Republic of China. All matters relating to privacy issues are governed by the laws of the Republic of China.